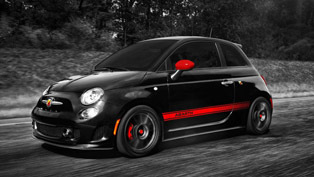 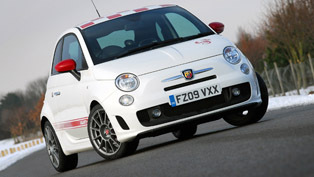 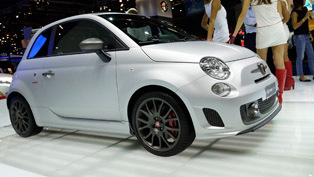 Abarth 500 is a hot super-mini, which originally delivers 135hp and 206 Nm from its small 1.4 liter turbo engine. 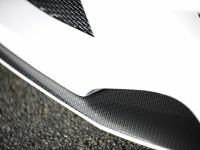 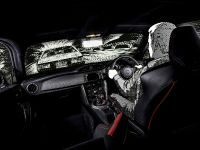 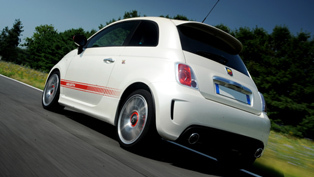 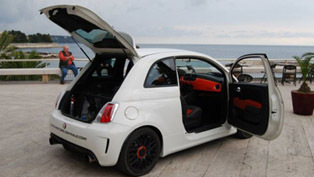 Now, the tuning company G-Tech offers a performance package for Abarth 500, which blasts the car to the open space. 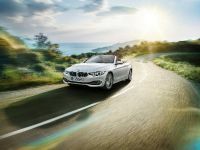 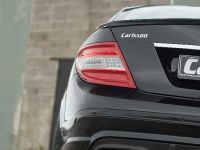 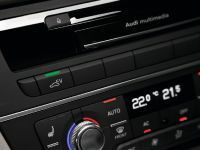 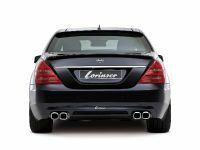 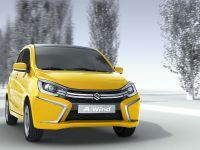 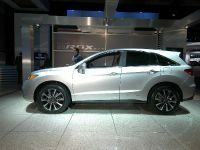 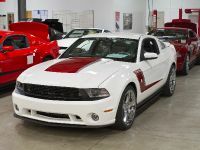 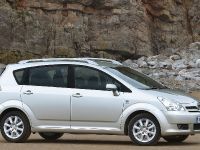 The result is 210PS and 310Nm of torque and acceleration of 6.9 seconds to 100km/h.